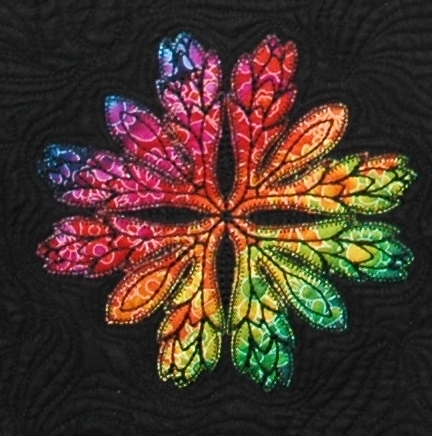 Today's project comes to us from the team at Advanced Embroidery Designs and incorporates colorful hawaiian appliqué. 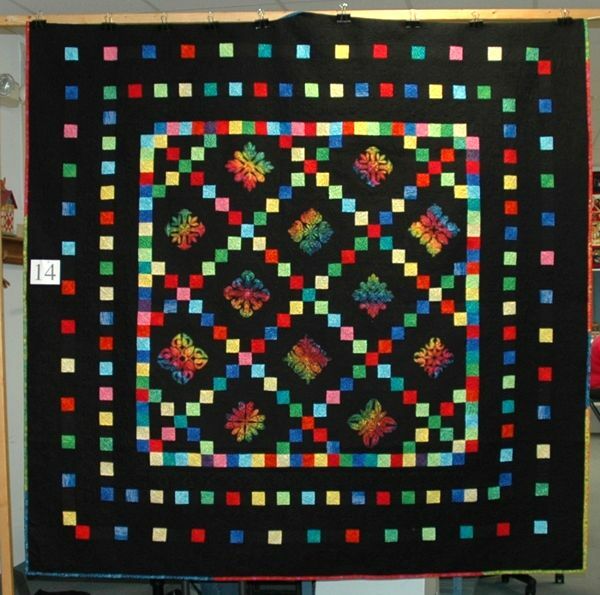 This beautiful quilt uses a Single Irish Chain pattern as its centerpiece. 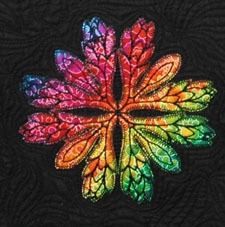 Meanwhile, the bright colors and Hawaiian appliqué motifs give it a charming tropical look. 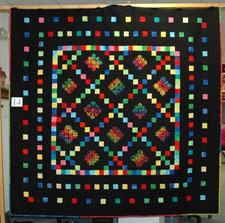 Finished Size: 85" x 85"
Contributors - The team at Advanced Embroidery Designs includes their designers, Sophia and Venelina, their project creator Helen, and the manager Olga. Visit their site and check out more free projects!